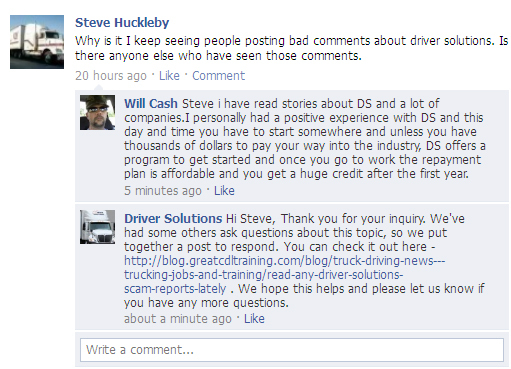 From time to time, we get questions from people considering CDL training regarding the Driver Solutions' scam reports they read online. While no business can be perfect, it is important to look at where this content is posted and the original source. Generally, you will find that it's on a website such as a complaint board or rip-off report. Why are these websites created? The very name of the site usually indicates it's trying to generate some type of negative report or complaint. And if you look around long enough you'll find nearly every business has negative reports. In fact, many times users don't even need to use their real name or real contact information to submit a negative story about a business. Furthermore, they don't even have to prove that they were actually a customer/client or that the complaint is based on facts. What happens if a business would like to respond to one of these scam reports? Many times they are not able to do so from the business name, or they must pay some type of fee. 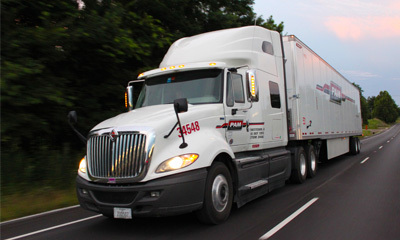 We always encourage anyone considering CDL training to do their homework. While you will find many negative reports directed toward many trucking companies on the sites mentioned above, you also need to take the time to check out more established, reputable sites like the Better Business Bureau. Here you can find out information about how businesses have handled any reported complaints. As we've said before in a blog post responding to these Driver Solutions scam reports, it is for this reason that we love using social media sites such as Facebook and Twitter to connect with CDL training students. By using social media, we're able to connect directly with each student to stay updated on their Driver Solutions experience and follow up accordingly as soon as possible. 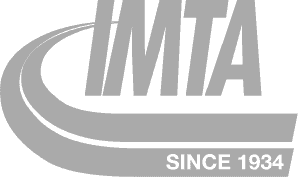 Social media sites like Facebook also allow truck drivers to connect with other drivers in training via the Driver Solutions page. So, if a potential student wants to get the real story on the Driver Solutions scam reports, they can ask other truck drivers that have actually been through our program. No more reading a report online from someone with a made up name and email address...now they can actually connect with real people. "Steve i have read stories about DS and a lot of companies. I personally had a positive experience with DS and this day and time you have to start somewhere and unless you have thousands of dollars to pay your way into the industry, DS offers a program to get started and once you go to work the repayment plan is affordable and you get a huge credit after the first year." Thanks, Will. We're glad to hear about your positive experience with Driver Solutions and wish you continued success with your trucking career. We were also able to respond directly to Steve by including a link to a blog post we published last month regarding the Driver Solutions scam reports. 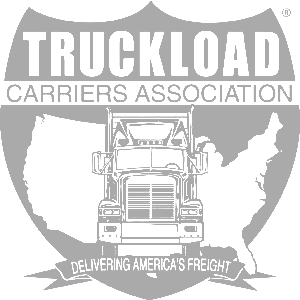 The trucking industry offers a great opportunity for many people looking to make a change. 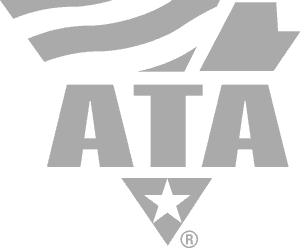 In fact, last year alone Driver Solutions was able to successfully help over 2,400 truck drivers get a new career started. If you are looking to become a truck driver, you'll likely find some negative information about the industry. We just ask you to make sure you've done your homework and give the opportunity a fair shot.